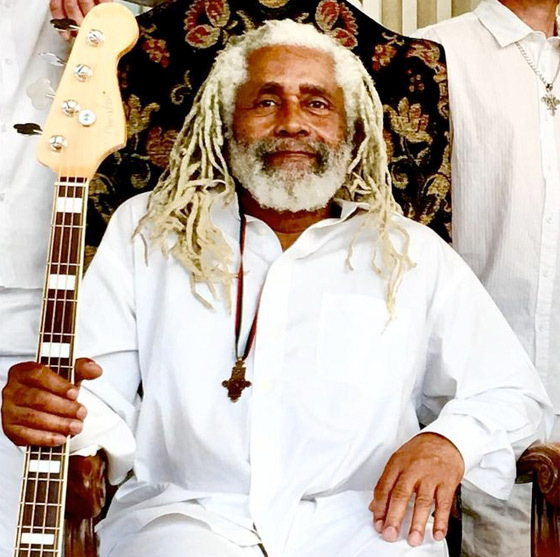 Longtime Big Sugar bassist Garry Lowe has died. The Canadian musician passed away early this morning following a private two-year battle with cancer. He was 65. Born in Kingston, Jamaica, Lowe moved to Canada in 1976 when he was 22. He soon started playing with reggae legend Jackie Mittoo, and in 1994, Lowe joined Big Sugar. Lowe played with Big Sugar during their classic period and on many of their most notable albums, such as 1997's Juno-nominated Hemi-Vision and 2001's Brothers & Sisters, Are You Ready? We lost our dear brother and sweet friend Garry this morning. He was my greatest musical collaborator, our wisest elder. We were blessed to be on life's journey together. We were blessed to know him and share his music. Please remember Garry Lowe in all your thoughts and prayers.